"After a year out, I’m really looking forward to fighting again," he said. 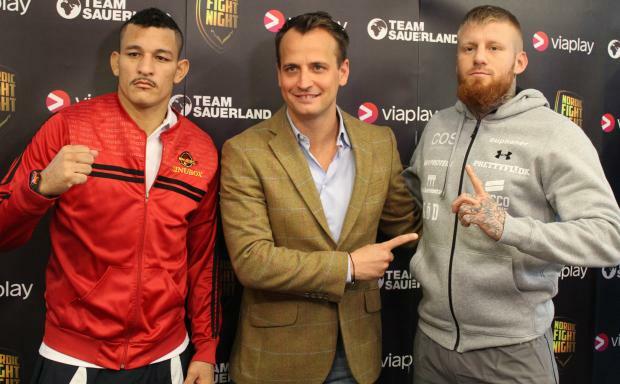 "I feel that I’ve matured a lot during this time and people can expect to see a new and improved Patrick Nielsen in the ring on Saturday night. I’ve had some tough sparring and my training has all gone to plan. This is a very important fight for me as I want to remind everybody of what I can do and show I’m ready for bigger challenges in 2017."